If you are planning to move within Los Angeles or to its surrounding areas, then you’ll definitely need a professional relocation company to make your big day as simple as possible. Russell’s Moving and Storage is fully capable of meeting and exceeding all your expectations for all your relocation needs as we provide full service moving and designer delivery services in Los Angeles at reasonable prices only. Hire professional full service moving and storage company, Russell’s Moving and Storage as our crew will do their best and involved in your relocation process in Los Angeles. Our experienced crew members follow a moving checklist to ensure that you have an accurate cost estimate, and all your queries regarding our moving services. Finally, set all your things where you want in your house. As a full service moving company, we have years of experience in the moving industry and can make your relocation hassle-free with our dedicated moving team to handle all your belongings with the utmost care and to make your move stress free. 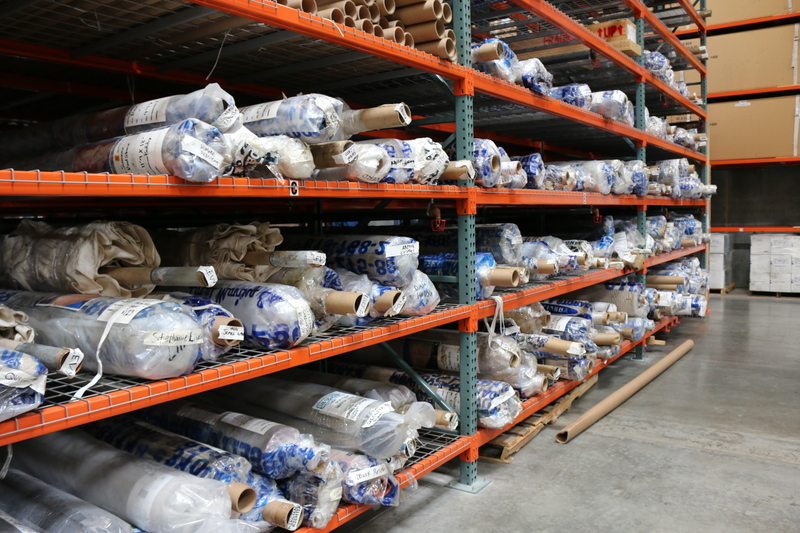 You can rest assured that your belongings are well taken care of in our trusted storage facility in Los Angeles as we store our customer belongings with advanced equipment, so you can have peace of mind that your things are in safe hands. Inquire about more details regarding our delivery services. For our damage-free and feasible relocation services in Los Angeles call us at (310) 275-8811 or drop us an e-mail at russellsdelivery@gmail.com and get a quick free quote today.